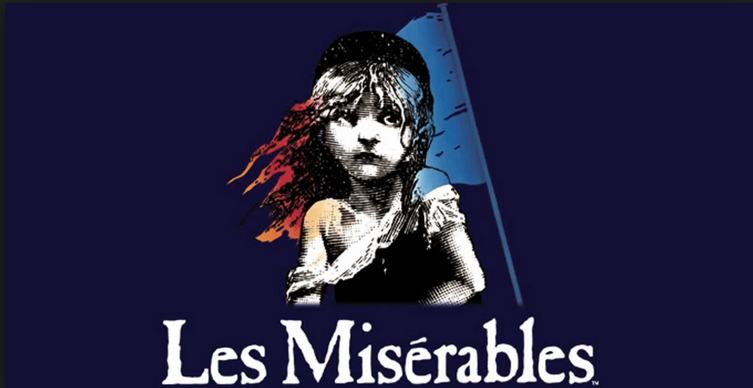 Do you have your green outfit ready? It’s Saint Patrick’s Day on Monday, but the St Patty’s celebration is going to kick off on Friday! From a Victorian celebration at a Railway to the Color Run there is something for everyone in the family to do. We recommend you wear green to all your festive events to add a little bit of St Patty’s spark to your weekend! 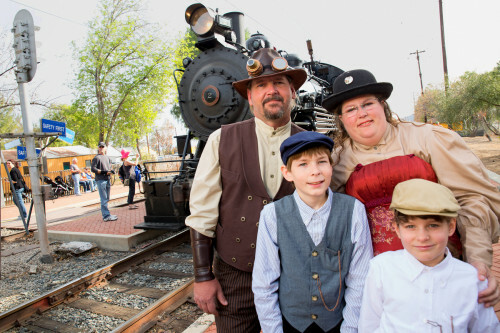 Iron Horse – Family Steampunk Carnivale: March 15-16. The Orange Empire Railway Museum has organized a Victorian era family event at their historical museum. The Iron Horse/Family Steampunk Carnivale celebrates the Victorian Era, Edwardian science fiction and the Industrial Revolution with a real, live steam-powered locomotive being the perfect backdrop. Enjoy locomotive and vintage rides, a victorian fashion show, vendors, kid games, food, did we say food! and much much more.